Bob Marley is one of the most important and influential entertainment icons of our time and LEGEND is the world’s best-selling reggae album and the second longest-charting album in the history of Billboard magazine. Now, for the first time the album has been re-imagined for LEGEND REMIXED. Island and Tuff Gong International along with Universal Music Enterprises (UMe) and the Marley Estate are giving you the chance to make the official music video for Punky Reggae Party (Z-Trip featuring Lee “Scratch” Perry Remix). This is a huge opportunity for any filmmaker! You can watch a short ‘making of’ video here. Deadline for submissions is 19 August 2013, 23:59 GMT time. The winner will receive $4,000 and the winning video will become the official music video for the Punky Reggae Party remix. Outstanding videos will also be nominated for the 2013 Genero Awards with $50K in prizes. The winner and finalists will be chosen by Ziggy Marley, Universal Music and Genero. 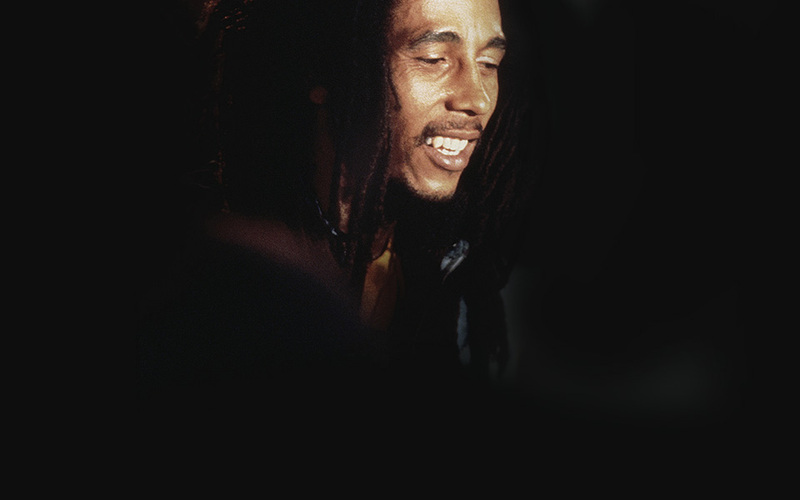 Bob Marley remains one of the 20th century's most important and influential entertainment icons. Marley's lifestyle and music continue to inspire new generations as his legacy lives on through his music. In the digital era, he has the second-highest social media following of any posthumous celebrity, with the official Bob Marley Facebook page drawing nearly 45 million. Since 1992, Marley's music catalog has sold more than 77 million albums worldwide and his accolades include inductions into the Rock and Roll Hall of Fame (1994) and ASCAP Songwriters Hall of Fame (2010), a GRAMMY® Lifetime Achievement Award (2001), multiple entries in the GRAMMY® Hall Of Fame, and a star on the Hollywood Walk of Fame (2001). Bob Marley and The Wailers' LEGEND is the world's best-selling reggae album with global sales exceeding 40 million copies, including more than 14 million in the U.S. alone. The RIAA Diamond® - certified album holds the distinction of being the second longest-charting album in the history of Billboard magazine, second only to Pink Floyd's The Dark Side Of The Moon. In 2003, Rolling Stone ranked LEGEND at No. 46 on its "500 Greatest Albums of All Time" list. Ziggy Marley gives some background to LEGEND: REMIXED in the album liner notes: "Legend Remixed is a take on the classic album from what I can only describe as a "far out perspective." The concept Jason and I discussed from the get go was to approach this as an eclectic expression of artistic pieces that would take the songs somewhere else while respecting the original recordings. This is an adventure in music, a "soul adventure." Our father's music from the very earliest times showed a willingness to be inclusive of sounds from the universe of music. His mind, heart and ears were open, as he once said "Music can't stick to the same t'ing otherwise it become mechanical: music have to have fluent, music have to have some kinda adventure, enjoyment. It go and you come." Nothing will ever be better than the originals, we know that. This is just another experience and another way to experience Legend. Enjoy the ride."